Children receive FREE fire safety tips, internet safety, disease prevention and health promotion. 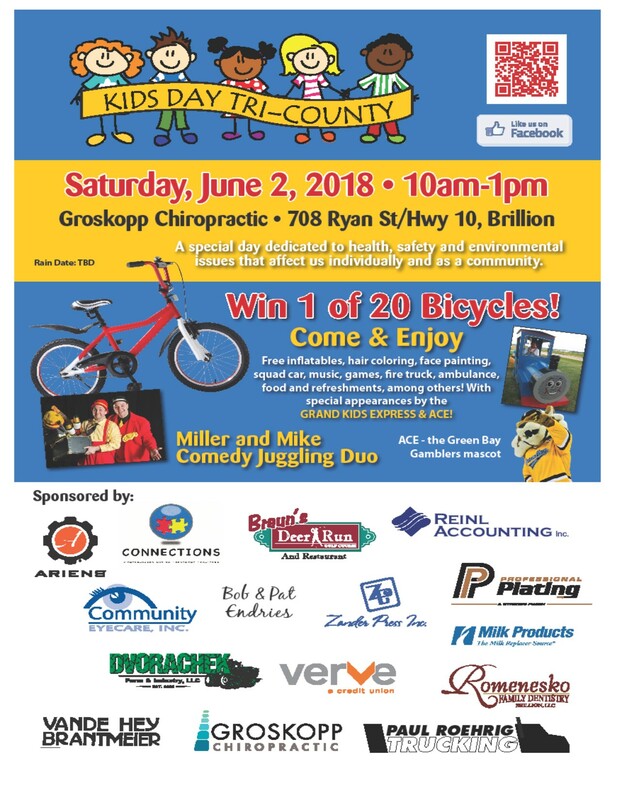 The day also includes an ambulance, squad car, race car, fire truck, The Grand Kids Express, bounce houses, coloring table, face painting, music and more. Food and refreshments is available. All proceeds are donated to a local cause after the event.